Vivo is set to launch its new smartphone this February. With no official details yet, here are the things that we know so far about the brand’s upcoming device. Before we start talking about Vivo’s 2019 flagship smartphone, let’s have a quick recap. In 2018, the Chinese mobile maker launched the X21 – the first device to feature an in-display fingerprint scanner. Then, it unveiled the NEX series that comes with additional jaw-dropping features to achieve a huge screen-to-body ratio. With these handsets setting the bar for the brand, we knew that the brand is set to unleash a new smartphone with another groundbreaking offerings. 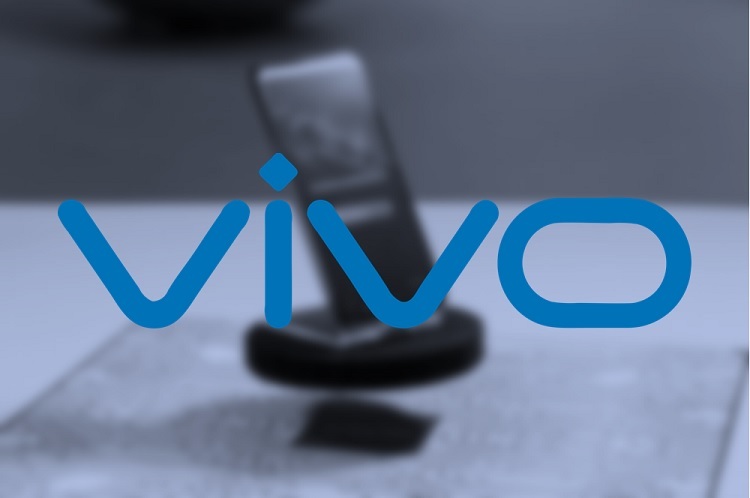 Vivo is already making a buzz online as unofficial renders of its upcoming smartphone have been circulating on the web. The images were rumored to be the new V15 or the latest handset in the NEX series. The device is set to sport a whopping 32-megapixel pop-up selfie camera to have a real bezel-less and notch-less display. Apart from this, it is also said to boast a triple-rear setup, and an in-display fingerprint scanner. It could be a waterproof smartphone as well. So, who’s excited? We’ll update you as soon as Vivo officially launches it!